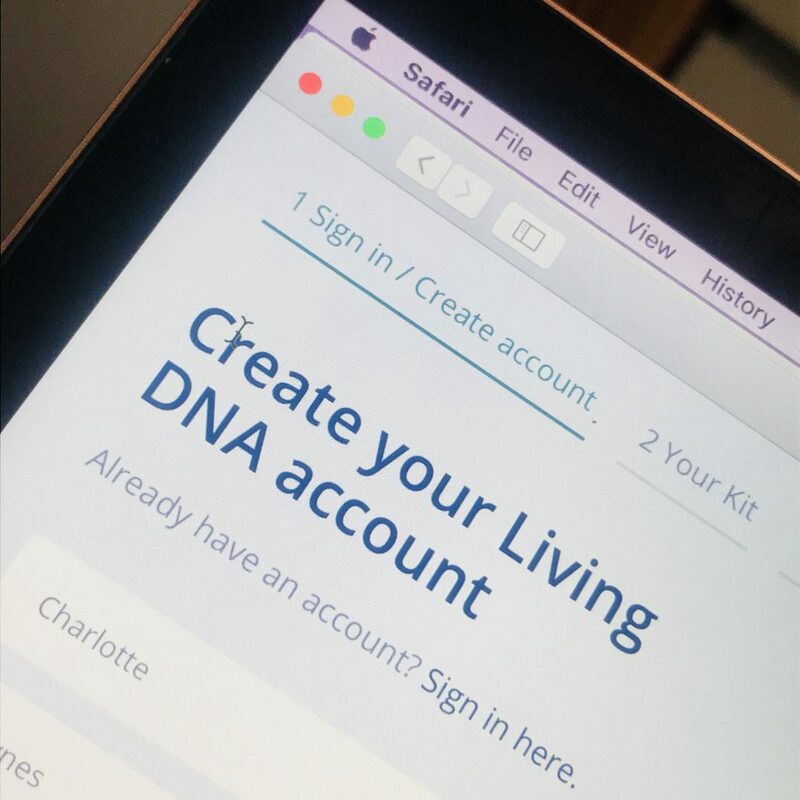 I’ve been wanting to do ancestry test for the absolute longest and when the team at Living DNA got in touch, I jumped at the chance. 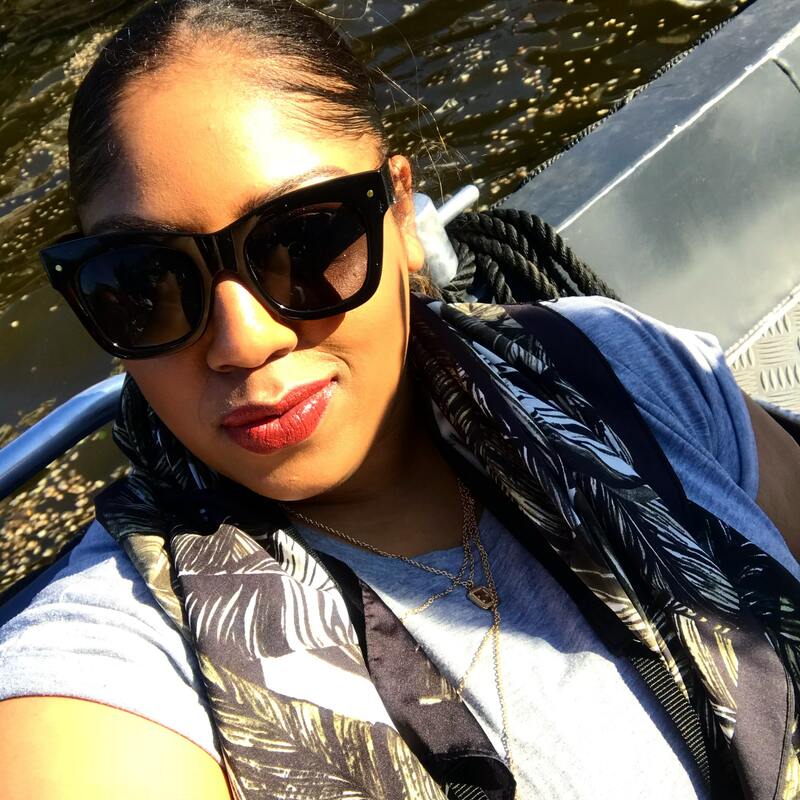 If you didn’t already know I’m of course a Londoner, but my heritage is Caribbean and I am half Bajan and half Guyanese. Guyana and Barbados to make it clear. I was intrigued as I always felt ancestry tests leant more to those with European heritage/ancestry but I was wrong. 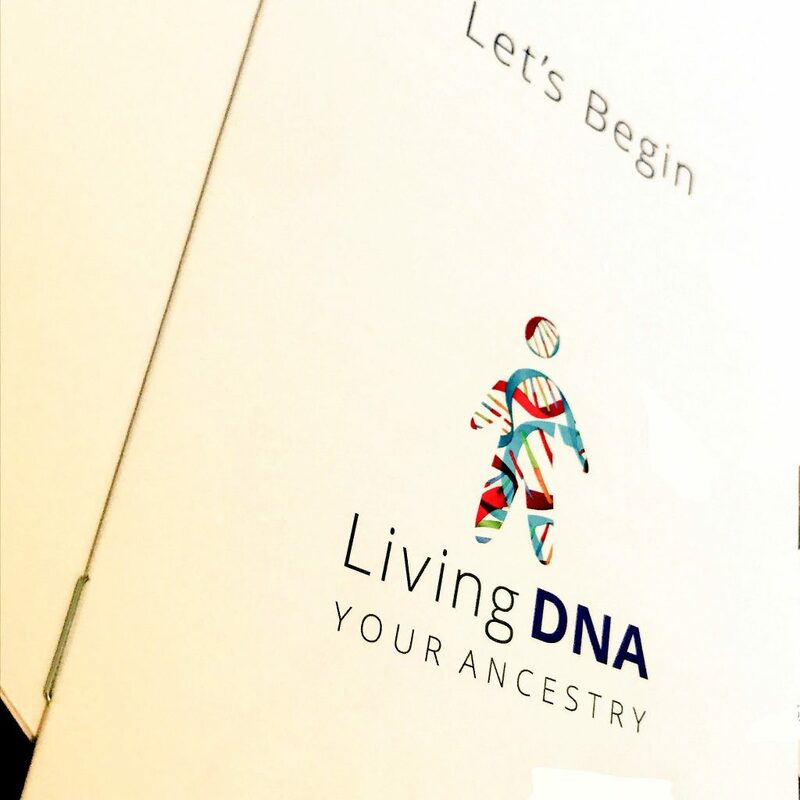 Living DNA believe we were all connected at one point in our history. Using a mouth swab was certainly something I hadn’t done before but if you read the instructions carefully, its only uncomfortable for a few moments. How else are you going to do it? Best of all, once you’ve done your sample, all you need to do is put it in the post box using the free returns bag meaning no queues in the post office. 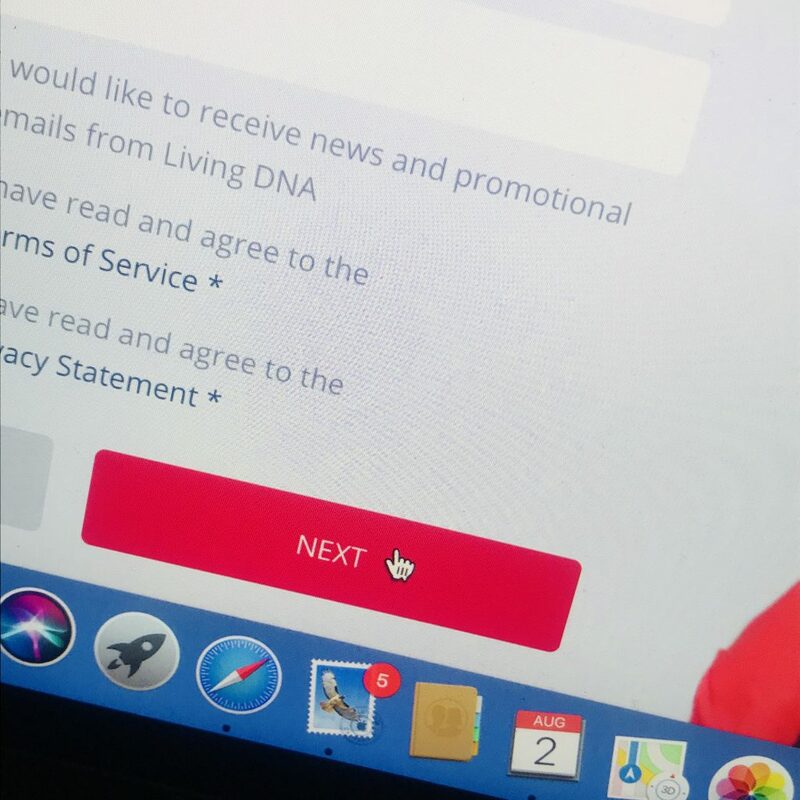 You need to create an account and make sure you refer to your activation code. Make sure to read the terms and conditions! I logged in straight away and I was pretty shocked about my results! Who would have thought? I always felt that I’d have some Samoan, Polynesian or some kind of Pacific Island but nope, my ancestors are West African and South East Asian with a dash of Chinese and European. I knew there was a reason I loved rice so much. 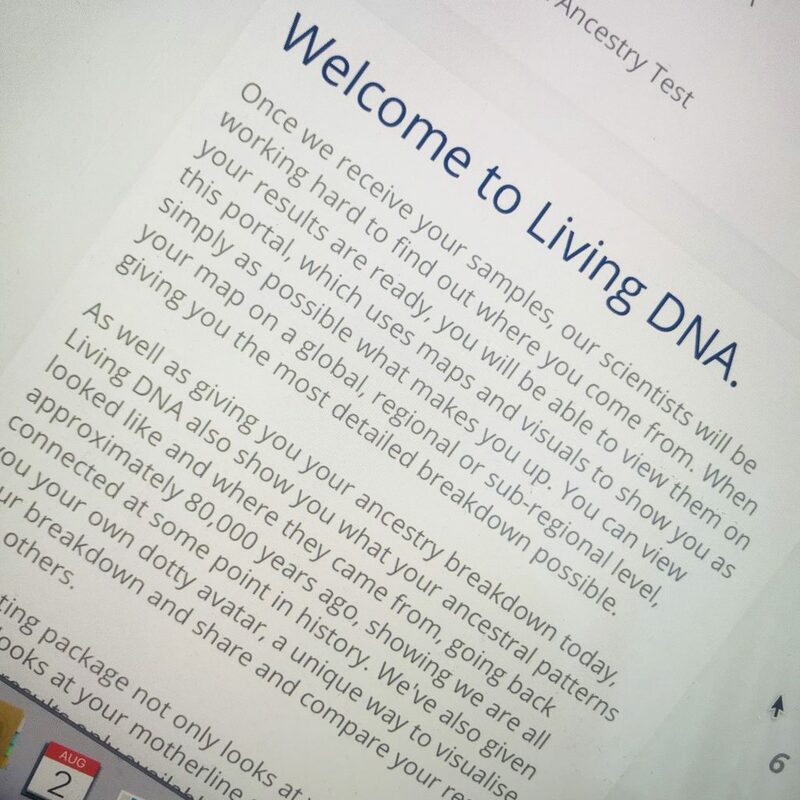 But on a real note, the Living DNA test has really made me think about who I am, where I’m from and I’m yearning to know more. I suddenly feel a stronger connection to the world I live in. Overall, I now feel a yearning to go and explore these places on the globe and see where ‘I’m really from’. 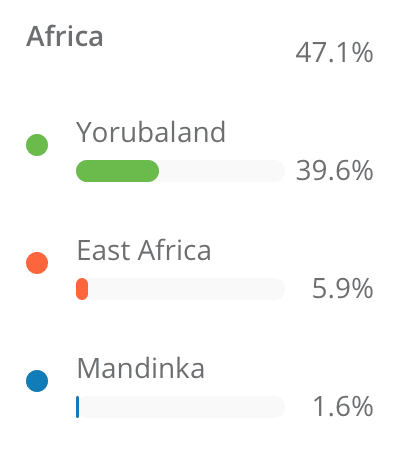 I had always assumed my heritage would lean more towards South East Asia, but West Africa really overshadows it, even if only by a fraction. 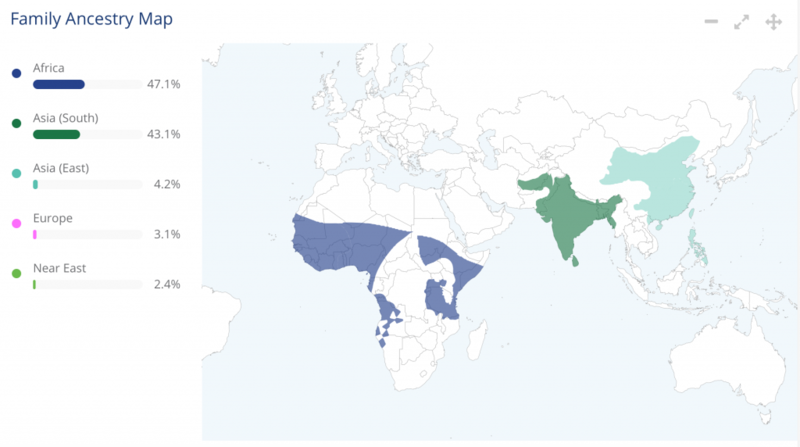 Perhaps you’ll be seeing me in Lagos, India or China in the next few years! 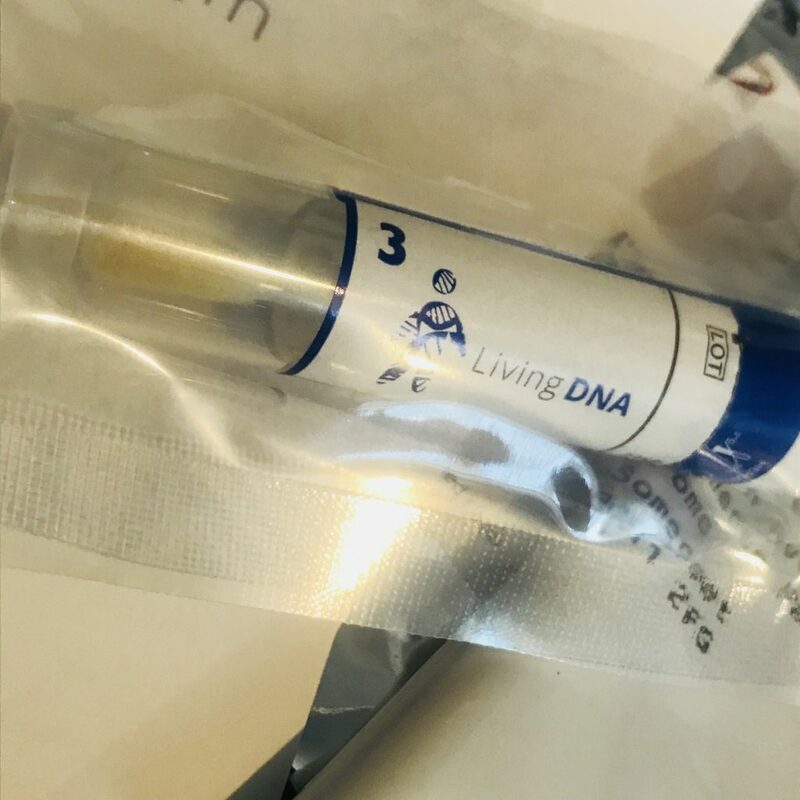 Would you ever take the Living DNA ancestry test? Please note, this was sent for my review but all views are my own. WOW- WHO WOULD HAVE THOUGHT!!! I have always wanted to do this you know! You have got to go and do some traveling in those countries babe.